Back in November Shana and I talked about how to make our assessments more authentic. We seem to talk about assessment a lot. We talk and then write. We wrote about our semester exams and the thinking behind them in response to a query from a reader. One part of our exams included asking students to create top ten lists of books they had read. Shana and I find it beneficial to not only help students find books they will enjoy reading but to use information about our readers to help their peers. We’ve got several of these student-made top ten lists to share as models. Maybe they will help you match books to your readers, too. Jessica was already a reader when she entered my AP Language class in the fall. She wrote about herself on the first day of school: “I consider myself to be creative and artistic. I love to draw and write. I wish I could be more prosperous.” I don’t know if writing will make her prosperous, but I think Jessica definitely has a future in it if she chooses to. She’s quirky and sharp. Her wit is a gem, and I love reading everything she writes. She named her blog “Giraffes Make Bad Co-pilots” after all. This book sits at number one on my list because of its unique way of portraying death; this story is told from Death’s point of view, recounting the younger days of a girl named Liesel Meminger, who is adopted by a new family in the midst of World War II. Death encounters her a number of times throughout his work, watching as her story unfolds amongst the several tragedies that follow her in her dreams. This book revolves around the strange life of Joey Crouch; a sixteen year old straight-A student whose father just so happens to be a grave robber. After a sudden turn of events take his mother from him, Joey is forced to live with the reclusive man that his mother somehow used to love, and must follow him into a world he would have been better off not seeing. I placed this book at number two on my list because of its thorough imagery, and its immersive walkthroughs detailing the art of burial and reburial. Seventeen year-old Mia Hall is dead; or, at least, she gets to choose whether or not she is. Facing the aftermath of a devastating car accident that claimed the lives of her entire family, Mia falls into a coma and has an out-of-body experience that leads her to a recollection of her past, reminding her that she still has someone left to live for. This book is third place in my opinion, because it centers on life, death, and how one girl overcame both. This story follows a young man named Zebulon Finch who is gunned down at age seventeen, only to be resurrected minutes later for reasons unknown to him. From that point on, he is unable to die; he must live through every era proceeding that one, and can only wish for death. I ranked this one at number four due to its use of historical accuracy and its original twist on the otherwise overused immortality-cliche. Susie Salmon was brutally murdered at age fourteen at the hands of her neighbor, and must now watch her family and friends struggle to overcome her disappearance. Susie herself has trouble moving on, and finds that Harvey’s other victims feel the same; she wasn’t the first one, but the father she left behind is determined to make sure she will be the last. 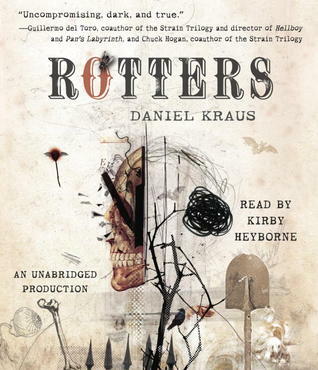 I decided to rate this one at number five because of its unique perspective, and the author’s development of these two separate worlds that are parallel to each other. Social misfit Greg Gaines has only one real friend with whom to share his passion for film with; Earl Jackson. Together, these two spend their time concocting productions that are mediocre at best, and have mutually agreed to reveal them to no one. That is, at least, until Greg is forced by his mother to rekindle his old friendship with a girl named Rachel, who was recently diagnosed with leukemia. I rate this one at sixth because its story depicts the struggles faced by those who support loved ones with cancer. describing her experiences in the ‘Literal Heart of Jesus’ support group, and a certain amputee whom she later fell in love with. The two bond over a shared interest in literature, leading them on a strange adventure that left them with more questions than answers. 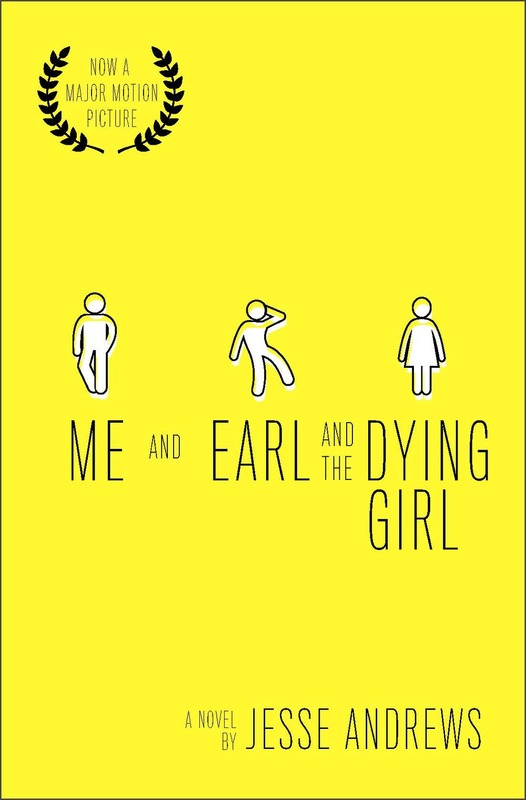 I chose this book for number seven on my list because despite the loss of the one she loved most, Hazel chooses to take her life into her own hands. After Tessa suffers an abrupt accident in her high school gym class, she believes herself to now be in heaven, which seems to look exactly like the interior of her local mall. It is here where she begins to recall her entire life up to that point; both the good and the bad. This book is my number eight because of its interesting depiction of the afterlife, and the spunky attitude Tessa regards her past with. Liz is fifteen years old when she is struck by a taxi and killed, sending her into an afterlife she was not expecting in the least. 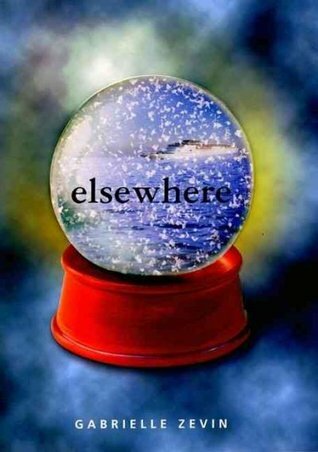 When she wakes up on the deck of a strange ship called the SS Nile and is to be ferried to an island known as ‘Elsewhere’, she begins struggling to accept the fact that she has died; even as she watches her own funeral take place from the observation deck. I rank this book at number nine because it puts a twist on ideas of reincarnation, and sports a more original picture of the afterlife. The very privileged Samantha Kingston lived a rather charmed life, that is, until it ended. She is however, given a second chance at saving herself; seven chances, to be exact, and Samantha has resolved to use them to aid her in unfurling the mystery that surrounds her death. I decided to leave this one for last, because it depicts an image of just what someone can find themself capable of doing in the face of a looming death. I am reading Before I Fall right now! I’m enjoying it—about halfway through, and I can’t wait to get home this weekend to finish it. It reminds me of Mean Girls + Groundhog Day. This is a great list!